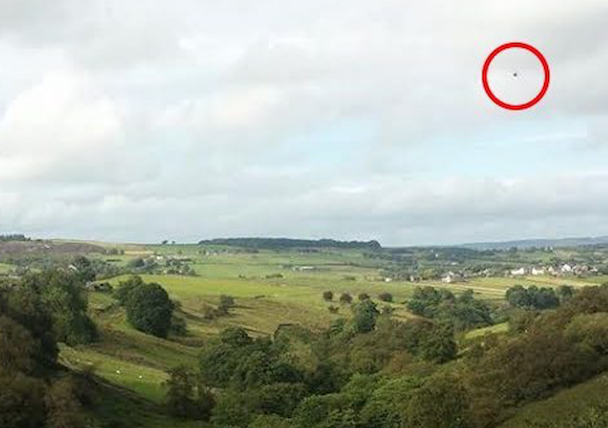 UFO SIGHTINGS DAILY: Family spot UFO while walking on Yorkshire, England, Sept 2016, UFO Sighting News. 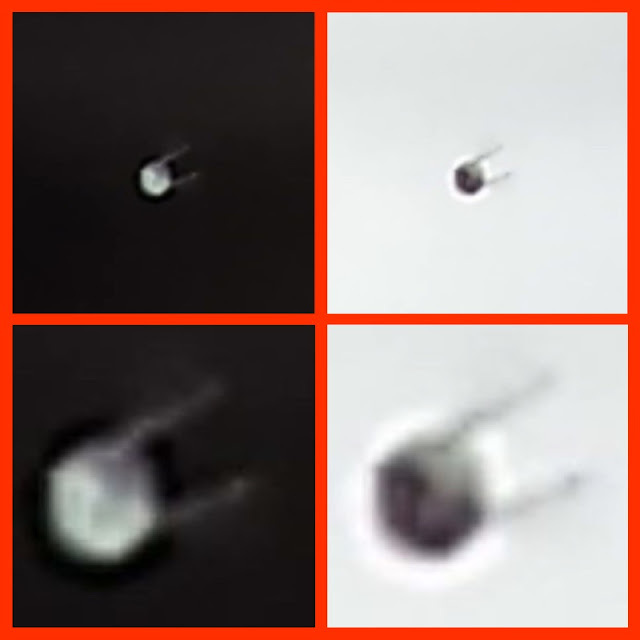 Family spot UFO while walking on Yorkshire, England, Sept 2016, UFO Sighting News. Here is a great photo of a UFO with two long appendages on its right and left size. Some say it looks like the Enterprise, I think it looks like a sideways disk. England is however one of two testing grounds for secret alien tech from the USAF. So, is this ours or is it alien?